By definition, temporary guardianship is short-term. It is typically awarded when a minor in need of care is in the physical custody of someone other than the minor’s parents, often with the parents’ consent. 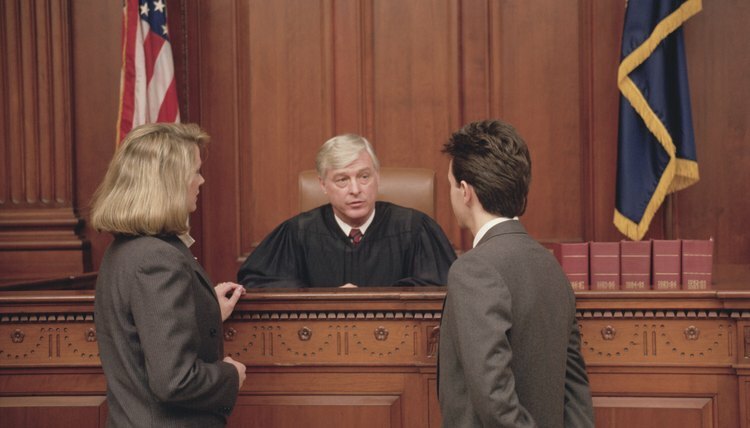 At the court’s discretion, a term of temporary guardianship may or may not expire at a specific point in time. However, the court may prematurely terminate the guardianship if the guardian fails to file mandatory status reports on the child’s condition. The court may also elect to end a temporary guardianship if the natural parents raise an objection after it is in effect. As the term implies, permanent guardianship is more durable than temporary guardianship of a minor. Although it does not expire, it does end when the minor reaches legal age, or if the child dies, marries, enters the military or is adopted. Guardianship also terminates if a court declares the child emancipated. In addition, the child or the child’s parents may petition the court to terminate the guardianship, or the guardian may ask the court’s permission to resign. This type of guardianship involves making decisions relating to health care, finances and other matters on behalf of an incapacitated adult. Generally speaking, the guardianship stays in effect for as long as the person is incapacitated and the guardian remains competent. The exact terminology may vary in different states, but guardians are usually given “Letters of Guardianship” when initially appointed by the court. These letters sometimes expire on a specific date, often coinciding with the date the guardian is next due to provide the court with a status report. If the guardian neglects to file a report before the letter’s expiration date, then the guardianship is terminated. Guardianship works differently in Native American tribes, where termination of the rights of the natural parents is not favored. Rules pertaining to guardianship vary with each tribe, but the traditional view is to take a community approach to caring for a child in need. In effect, the entire tribe “adopts” the child by accepting responsibility for child-rearing duties with individual members serving as mentors. There is no expiration to this arrangement beyond the child reaching maturity. However, in cases where legal guardianship is established by a tribal court, then only that court has authority to address issues relating to the guardianship.